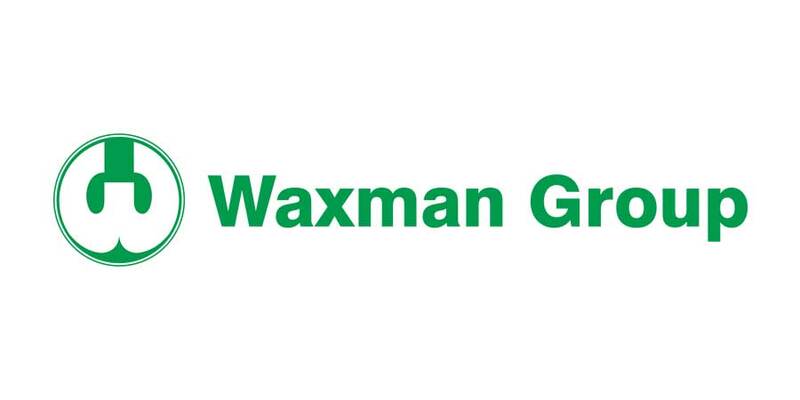 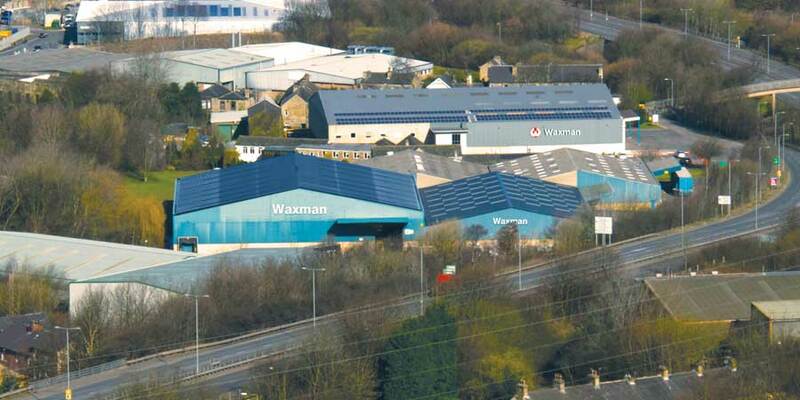 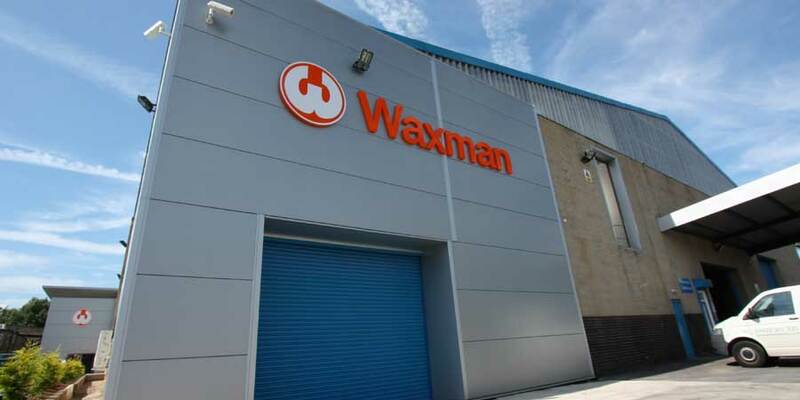 The Waxman story began in 1958 as a synthetic fibre company based in Elland, West Yorkshire. 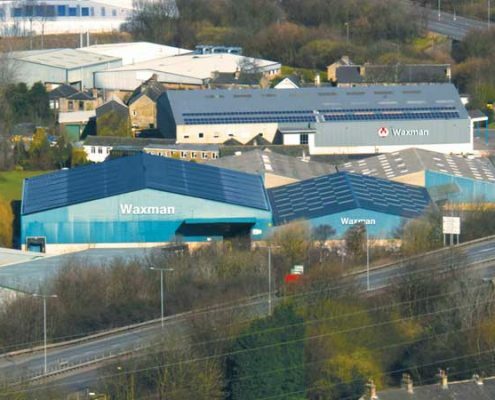 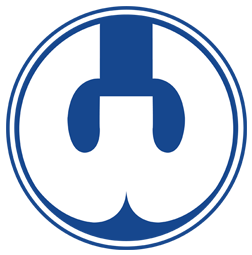 Today, over 50 years later, we have used the knowledge gained from distribution to diversify into other worldwide markets and products. 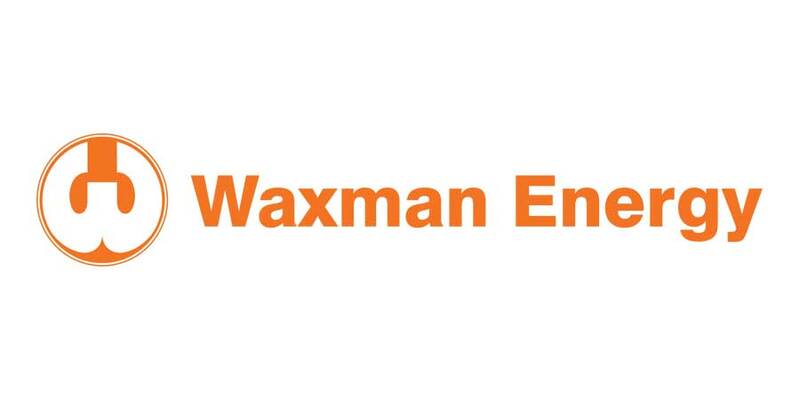 Waxman Energy offers a full package, supplying all the components needed for Solar Photovoltaic installations. 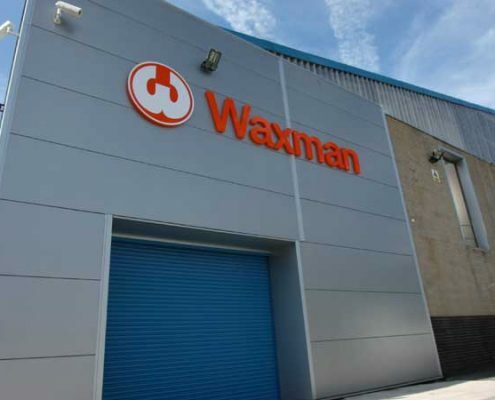 With over 40,000 sq ft of warehousing space this allows us to hold extensive stocks on site meaning we can offer reliable and consistent service/delivery throughout the UK.